If you were an astronaut who discovered people frozen like statues on some far-flung planet, how would you explain it? The trio of explorers who star in Charles Beaumont’s “Elegy” come up with quite a few theories, but it takes the only person who does move around — a 200-year-old robot caretaker, to be precise — to reveal the startling truth. I’m a sucker for redemption stories, and the first of Jack Klugman’s four TZs is a sweet one. A down-and-out musician decides to end it all, only to discover (with a little celestial assistance) that maybe life isn’t quite so bad. It would be a forgettable movie-of-the-week in less-talented hands, but Serling infuses it with the ideal amount of heart and charm. I could name several Season 4 episodes that were neglected this time around, but I’ll go with the one where Robert Duvall (fresh off his film debut in “To Kill a Mockingbird”) plays a gentle soul who frequently visits the museum near his house. He’s especially drawn to an over-sized Victorian dollhouse, where he sees the tiny figure of a lovely young woman … moving around? A beautifully written tale of the pain of trying to fit in when you feel like a square peg. It was clear from the earliest days of The Twilight Zone that Serling had a penchant for stories about pitchmen (“One For The Angels“, “Mr. Denton on Doomsday“), and this tale about a man in Old West times who claims he can raise the dead is both clever and humorous. You’ll never look at a reference to Boot Hill quite the same again. And there you have it, a sampling of TZs that I wish had made the list. Let’s face it, though: The best marathon would feature all 156 episodes — more than four days’ worth of top-notch entertainment. A man can dream, right? Easy, Edward. I didn’t mean you. Related: “After The Zone-a-thon” and “After the Zone-a-thon II“. 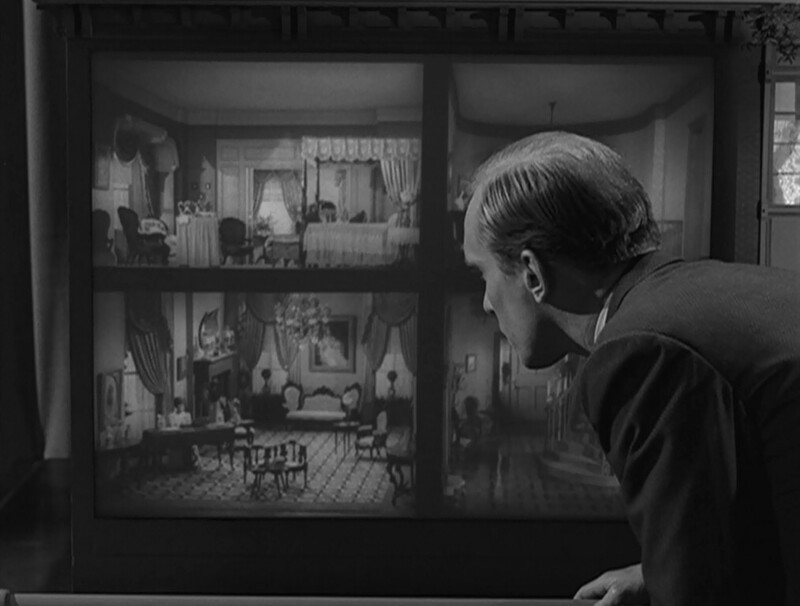 There are other ways besides Hulu to watch TZ. Everything but Season 4 is streaming on Netflix and Amazon Prime (where you can also stream S4 for a little extra $). The entire series is also available on iTunes, as well as on DVD and Blu-ray. Photos courtesy of Wendy Brydge. For a daily dose of Serling, you can follow me on Twitter, Facebook or Pinterest. You can also get email notifications of future posts by entering your address under “Follow S&S Via Email” on the upper left-hand side of this post. WordPress members can also hit “follow” at the top of this page. 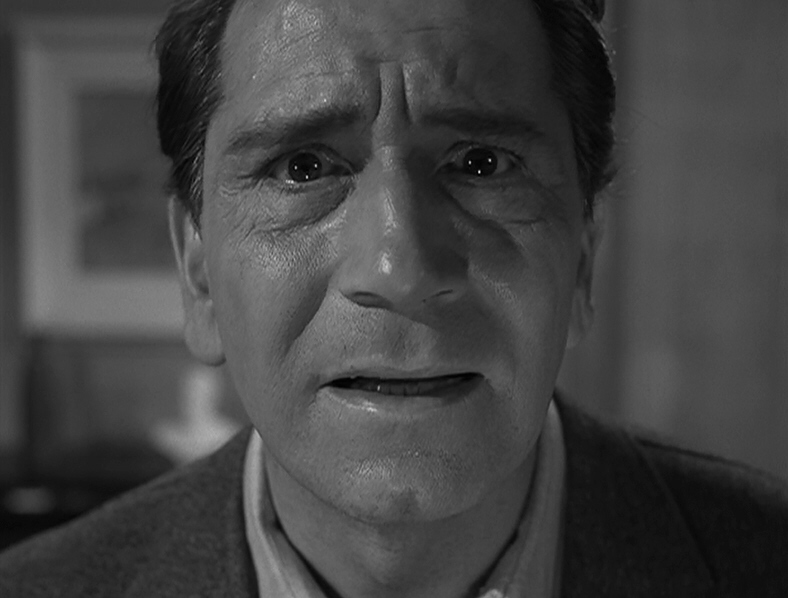 Posted on 01/26/2015, in Twilight Zone and tagged A Passage For Trumpet, Charles Beaumont, Elegy, Miniature, Mr. Garrity and the Graves, Queen of the Nile, Rod Serling, SyFy, Twilight Zone. Bookmark the permalink. 9 Comments. Thankfully, Paul, we have you and your excellent blog and Twitter feed to keep that “endless marathon” feel going! I guess season 4 goes perpetually underrepresented because of the hour-long format. The Zone works best in small doses. The highlight of this year’s marathon, for me, was watching “Odyssey of Flight 33” for the first time, together with my 13-year-old son and several active fellow Zone fans on Twitter. I wondered if “Flight 33” was one of Serling’s backdoor pilots for a spin-off show, as the poor plane and her crew and passengers descend through the clouds to another period of history each week…! You’re right about Season 4. 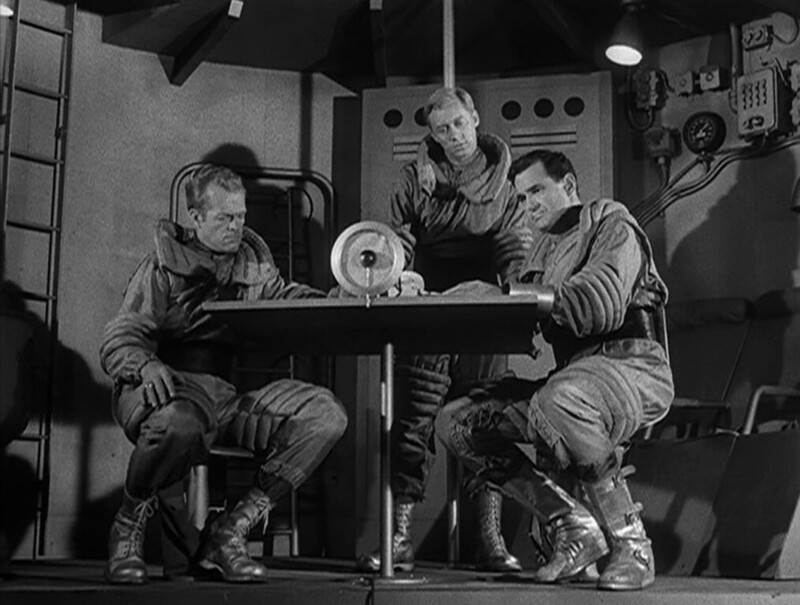 The half-hour format is ideal for TZ, but they still did some great work that year, so I was happy to see SyFy cycle in three of them. Ah, you finally got to see “Odyssey”! Good for you. It wasn’t a backdoor pilot, but ha, I can see how it could function as one! He wrote that episode with his pilot brother, Bob, supplying authentic-sounding cockpit dialogue. It certainly was well worth the extra effort! I particularly like Miniature and Elegy. Escaping into a dream world, another dimension is fascinating to me. Maybe next Marathon (or Hulu, or the DVDs, or…) At least we have options, Paul. Thanks for reminding us of these gems. You’re welcome, Dan! 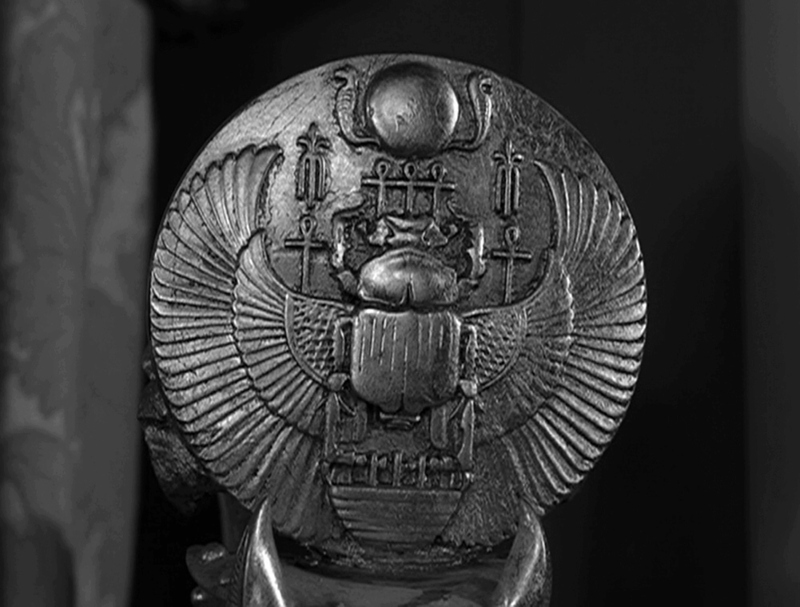 As an unofficial “ambassador” for TZ, I like to remind people that TZ is more than just Henry Bemis’s broken glasses and Bob Wilson’s gremlin on the wing. And you’re right — unconventional escape is a common theme in TZ, and these episodes portray it very well. I really like your After the Zone-a-thon posts because I’m usually left scratching my head at the episodes that get left out. As you point out, there’s only room for 87 of 156, but gee, they make some strange choices! This is a great selection you made this year. Let’s see… “Elegy” is an episode that I really need to rewatch. I know I’ve seen it, but it’s one of those eps that I’ve seen only once, and a long time ago. But hey, if Mr. TZ’s own GF isn’t overly familiar with an episode, then chances are it’s one that a lot of others aren’t terribly familiar with either. Ergo, it should be in the marathon! Speaking of eps I may or may not have seen… “Mr. Garrity and the Graves” is one that I don’t think I’ve EVER seen! But it looks so good. I got a little taste of it when I was pulling pics for your post and it’s the next one on my list to see. As for “A Passage for Trumpet”, well, I’ve said this way too many times before but this is an episode I don’t much care for. However, it also is a nice story with a good ending, so while it might not make my own personal marathon lineup, it’s a classic episode and I was surprised not to see it this year. But hey, that’s part of the charm of the NYE marathon — not only can we fan about the episodes we love and cherish, but we can lament about our favourites that were left out and maybe see a couple “duds” that we’d normally skip over. I’m also glad you like my short list here. There are many others I could have picked (as you well know — you’ve heard me go on about my favorites often enough before! ), but I was trying to keep this list to a manageable length. For example, I could have picked half a dozen other Season 4 episodes, but I decided to make “Miniature” the “representative” for that group, so to speak. I enjoyed the New Year marathon, but sad when it’s over. I really appreciate the tweets about the episodes while I’m watching them. 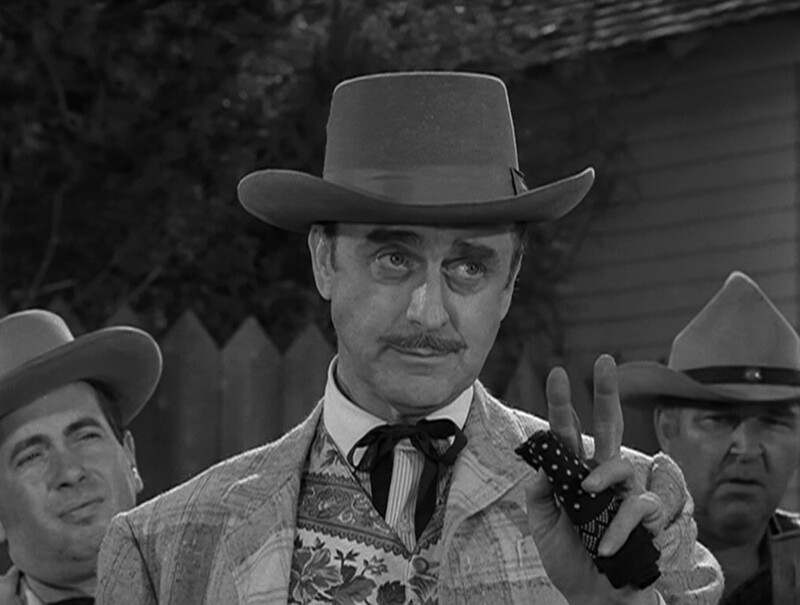 I always learn something new about Rod Serling, his work and the other TZ writers from your tweets and blog! “Elegy” is a great story, but it always creeps me out! I could never have guessed its “secret”. It was such an intense episode that I have often wondered if that light touch at the end was added deliberately to lighten that intensity. 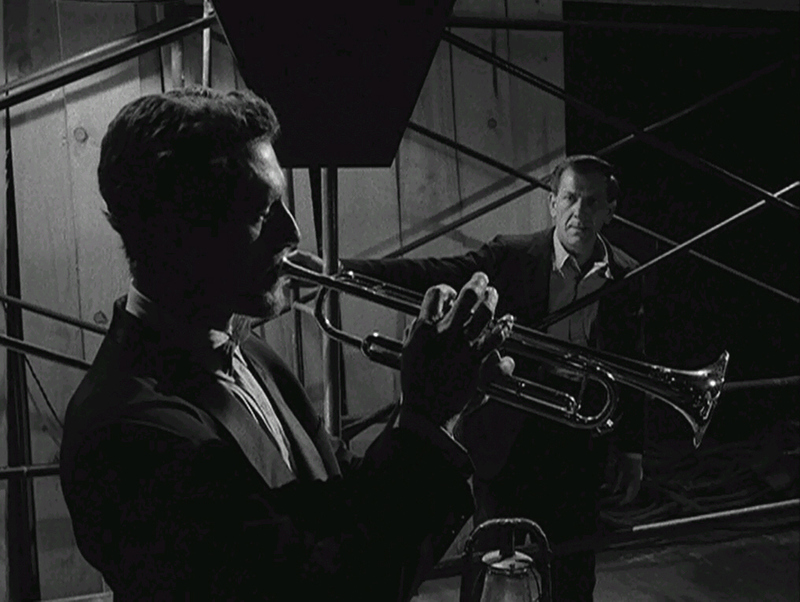 The Twilight Zone was a very diverse show although it is sometimes classified as sci-fi or horror. It was so much more than that. Most importantly, it was about relationships and the interactions of characters, not about special affects or gimmicks like so many of today’s shows. “The Walking Dead” and even “Breaking Bad” have benefited from realizing that. 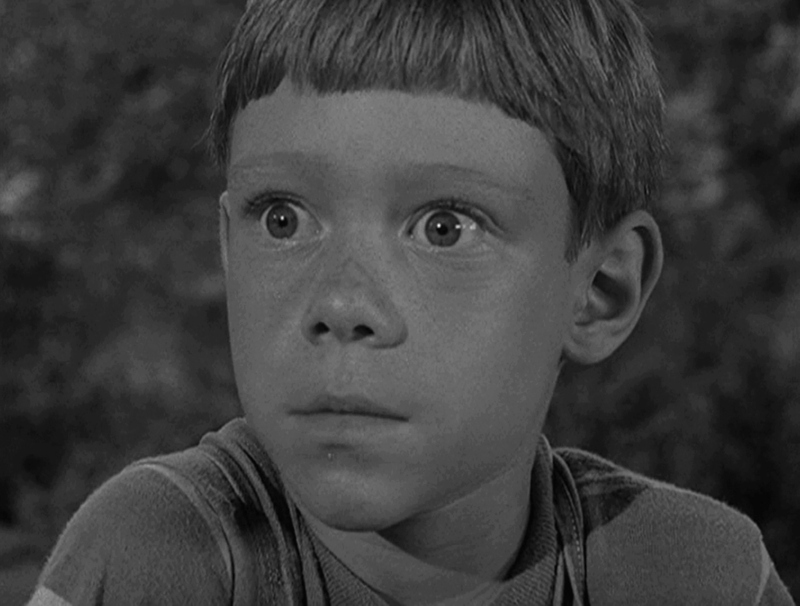 They all owe something to Rod Serling and his stable of excellent writers. Ah, yes! That’s the hallmark of a good party. We can’t wait for it to happen, we enjoy every minute of it … and then we miss it terribly when it’s over. I know that feeling well. That’s part of what led me to create my Twitter page and this blog — so I could, in a way, keep the party going. I’m glad that they fill that role for you and for others, and that you all learn new things here. It’s fun to share information and swap theories with other fans, that’s for sure. And you’re certainly right about the debt that today’s epic shows owe to TZ. Directly or indirectly, the influence is there. Of course, nothing can top the original. Fortunately, though, we still have it around to enjoy. It’s been watched and fanned about for more than 50 years, and I’m convinced it will be watched and fanned about for many, many more years to come.